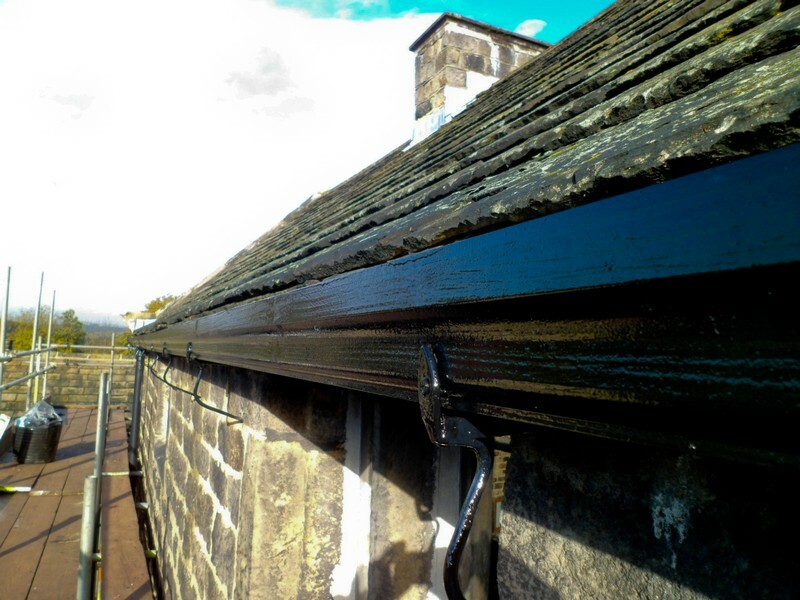 There’s little less glamorous about our homes than our guttering, but it’s without a doubt an essential part of the regular workings of our homes. How frequently do you actually think about your gutters? The chances are that it's not often. Moss isn’t something you tend to really worry about that often. 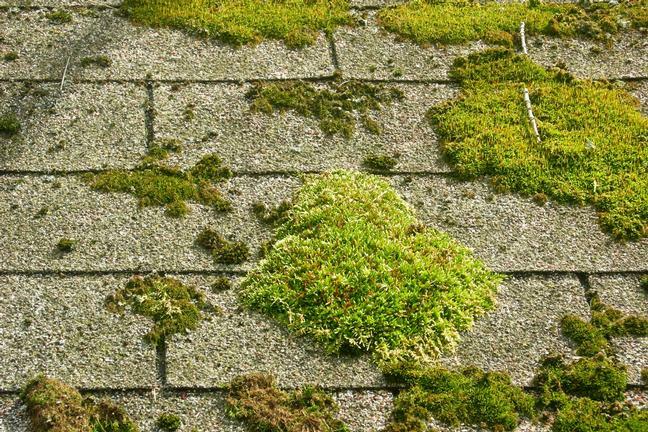 In fact, many homeowners actually like the appearance of a mossy roof, thinking it adds more character to the property. 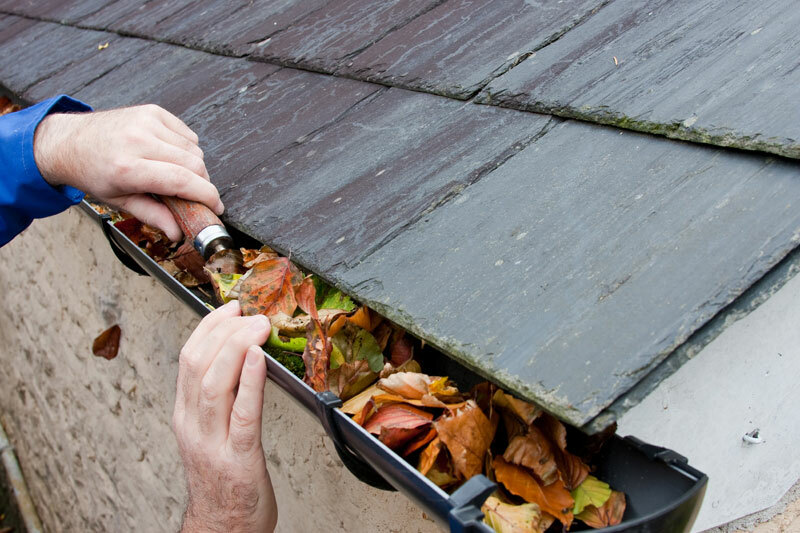 When was the last time you checked your gutters? 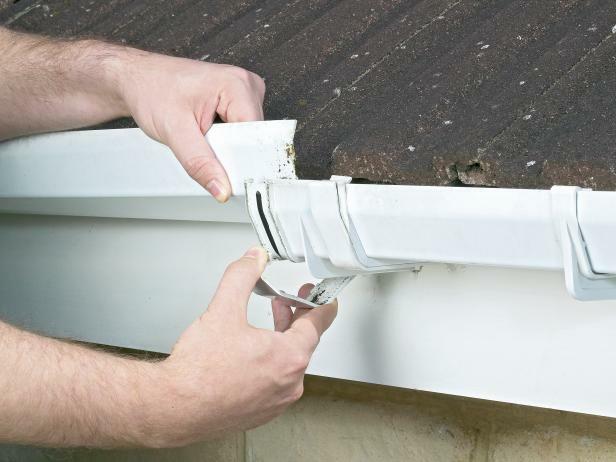 If you’re like most homeowners, your guttering is one of the last things you think about. 12 Dec Is it Possible to Repair a Gutter Leak Myself? DIY is a great British tradition, a bastion of countless weekends and a way for all of us to make use of those tools we’ve got laying around in our sheds. 26 Apr What Is The Best Material For Gutters? 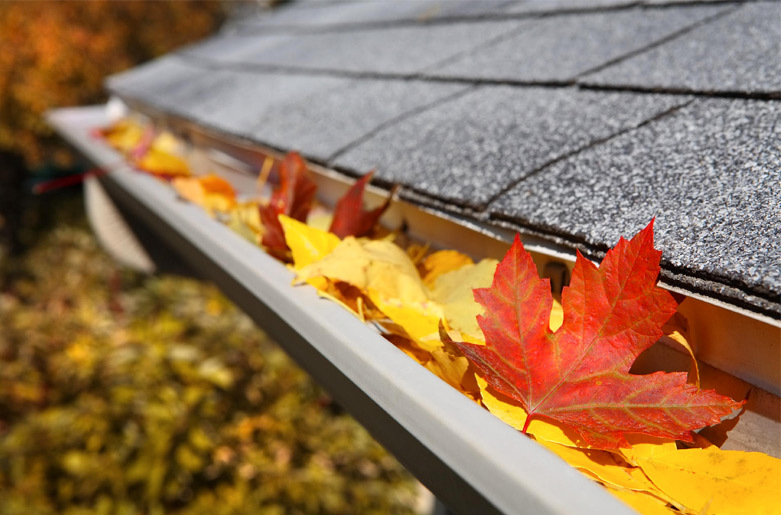 Proper gutter care is essential for keeping your home in good condition. Along with channelling water away from your home, a well-cared for gutter will reduce ice accumulation during the winter months. Any roofer will tell you that it’s difficult and in cases impossible to clean, repair and maintain guttering in the winter.